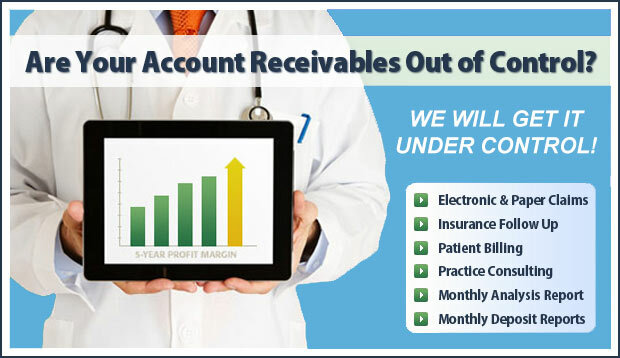 Let us Maximize Your Reimbursements! 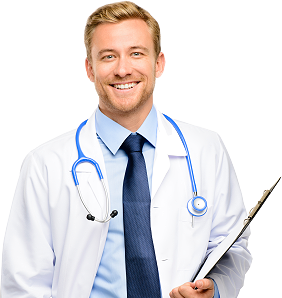 MBA Medical Billing Associates has been serving the Northeastern Pennsylvania region for over 20 years, by maximizing our clients’ reimbursements and their medical billing efficiency. By removing this burden from the backs of our clients, we’ve helped to increase patient care, profitability and their personal lives. Learn more about our medical billing services, electronic medical records (EMR), and medical practice management solutions. THE MOST ECONOMICAL AND EFFICIENT ANSWER TO YOUR BILLING PROBLEMS. Finally, the answer to your Medical Practice! Need help with medical billing? What you don’t know WILL hurt your practice’s reimbursement!